Disney’s Magic Kingdom is an amazing and magical place. My son loves it and we have visited nearly every year but as all places it does come with its challenges. 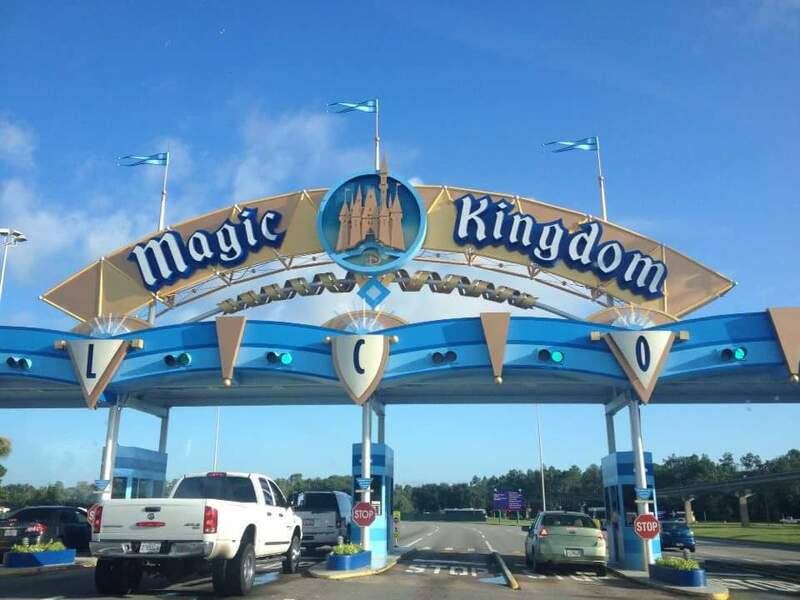 Here are my tips on how to survive and make the most of a trip to Disney’s Magic Kingdom with an autistic child. My son does not sense danger and does not cope well with queues or crowds so the idea of parking so far away from the entrance that we then have to walk through a busy car park, queue for a tram and survive the tram journey, is a little daunting! 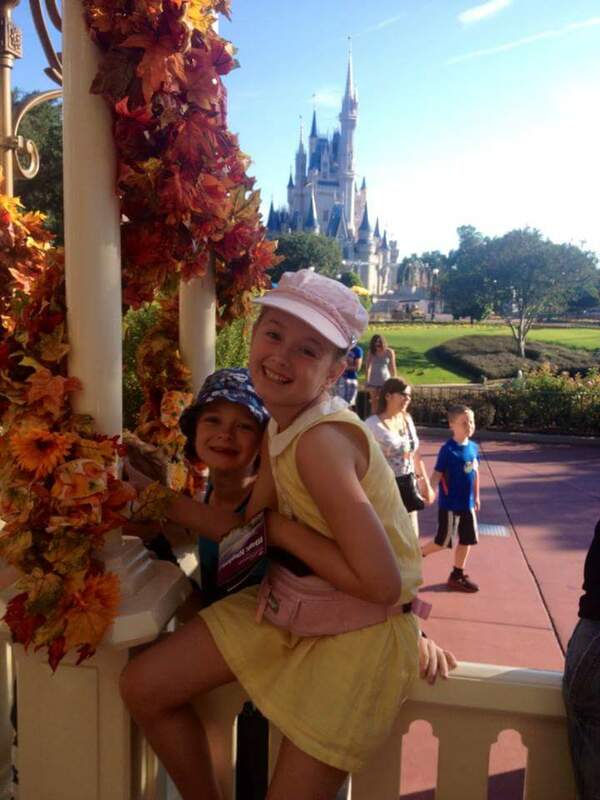 We do not have a blue badge and in the UK this is rarely a problem as we can park in parent and child spaces, but at big theme parks such as Disney World we could end up leaving before we even get to the entrance! I have found that if you speak to the car park attendants when you pay for the car park they are more than happy to help. Occasionally I have been asked for proof of diagnosis, which I keep in my bag incase, but generally they will direct you to disabled or preferred parking which are near to the gate with no need to catch the tram or walk through a busy car park. I have only ever had one parking attendant say no and I actually complained at guest services as it made our experience so much more difficult and stressful. We were given free parking the next time we visited! The Magic Kingdom has to be the least easy of the Disney Parks to actually get into with a child with an ASD. There have been a few visits to the park for us that have started with a melt down! First you need to queue and go through a busy bag check. The best way I have worked this in the past is for one person to take all the bags through the bag check and someone else to take my son through the less busy “no bag” queue and find a quiet pre-arranged meeting point on the other side. You then need to get to the park from the often crowded transportation center. 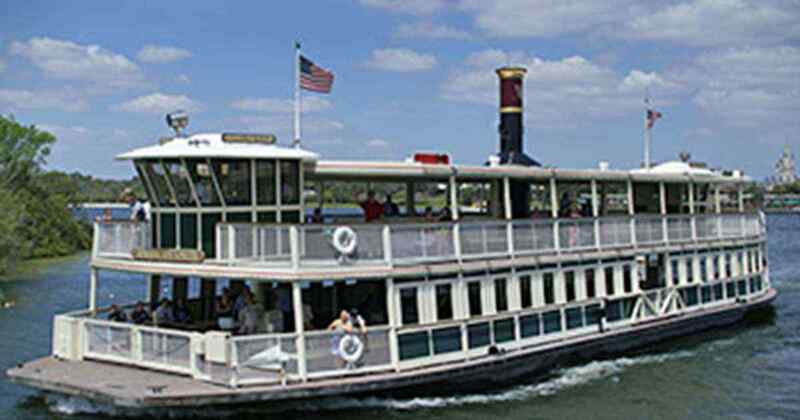 There are two ways to do this, by monorail and by boat. I have done both and when it is busy the best way is by far the boat! The monorail queue can be very crowded as can the carriages. If you go to the boat it is easier to find somewhere to wait where you aren’t in the middle of the queue and either board the boat first or last so you can be at the front or the back for the journey. If all this seems too difficult there are other options to consider. If you are staying in a disney hotel you can walk to the entrance to the Magic Kingdom from the Contemporary Resort and completely miss out the monorail or boat. It is also possible to park at Disney Springs and get the bus to the entrance, although this would depend how your child copes on busses. On your first visit to the park make a visit to guest services. You may have to wait a while but I tend to queue and let the kids wait on a bench nearby. You can register here for a disability access pass. The way the pass works is that you queue outside of the queue so for instance you take your tickets to a ride with a queue of 40 minutes. The person manning the ride will scan your tickets and give you a return time of 30 minutes (ride time minus 10 minutes). You are free to go somewhere else for 30 minutes, maybe go on a ride with less queue, and then you go back to the ride, scan your ticket at the fastpass entrance and go on. You can only use the disability access pass for one ride at a time but you can also use the fastpass system so if you plan ahead and use both at once you are likely to be able to go on rides you have fast passed in between rides you have used the disability access pass for. I always use touring plans. I subscribe to https://touringplans.com and the subscription is definitely worth the cost. You can use touring plans to work out which days the parks are least busy and also to plan which order to go on the rides. The site will optimize your plan and work out the best way of doing the rides you want to do. You can add rides you have booked fast passes for or use it to work out which rides you need to use fast passes or disability passes for. I have visited Disney many times with a touring plan and hardly ever had to queue! 5. Make use of rest areas. 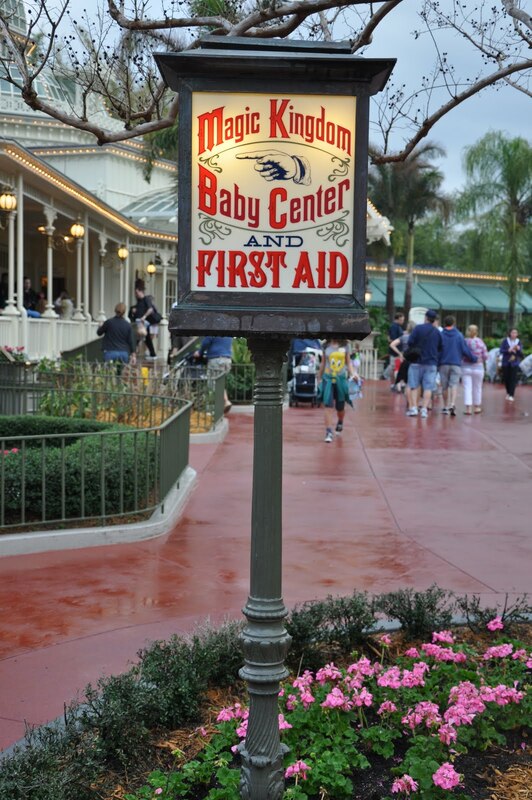 Disneys Magic Kingdom has many rest areas which are quieter and away from the crowds so if you know your child needs a break it is worth finding somewhere like this to spend some time. Any member of staff can direct you to these places. Also be aware that first aid rooms can also be used as chill out rooms for children with an ASD if they are getting overwhelmed and need to get away to somewhere cool and quiet to calm down. I aim to arrive at the park at opening or just after and leave by lunch time. I have found this is enough time for my son and any longer in the parks can be too over stimulating for him. A few shorter visits are better than trying to pack everything into one day. It also means you are out of the park at its busiest time and have enough time to chill if you did want to go back later to see the fireworks. The parks are very expensive for food and drinks and my son has to have access to a drink at all times or he panics. I take a pushchair to put everything in and park it in the buggy parks around the park. I pack a cool bag with ice packs and lots of bottles of water (and the suncream) and take lots of snacks. The snacks are useful if you need to queue for short periods too. I also take ear defenders, sun glasses, a taggy blanket, stretchy elastic, a water spray fan, and an ipod! You know your child best – go prepared! Going on ride after ride can be over stimulating but there is so much more to do in the Magic Kingdom. You can break up your visit by having quieter non ride times exploring the gardens, going on the river steam boat, doing the pirate treasure hunt, pin trading, meeting characters or collecting some sorcerers of the magic kingdom cards from the firehouse on main street to use around the park. After a busy morning in the Magic Kingdom I have discovered we need some down time. 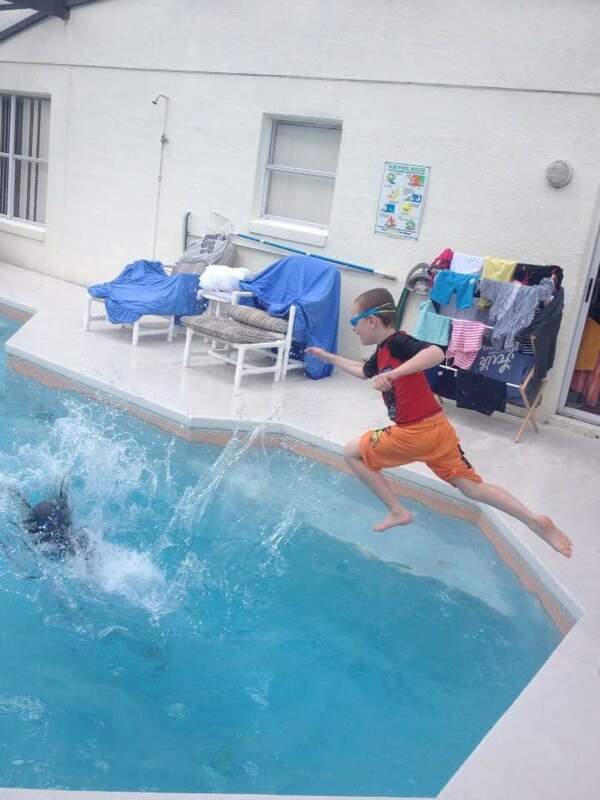 My son is calmed by screen time, water and animals so we have some time back at the villa in the pool or on a screen and then in the afternoons choose to do an activity involving water or animals such as one of the water parks, an airboat ride or horse riding. 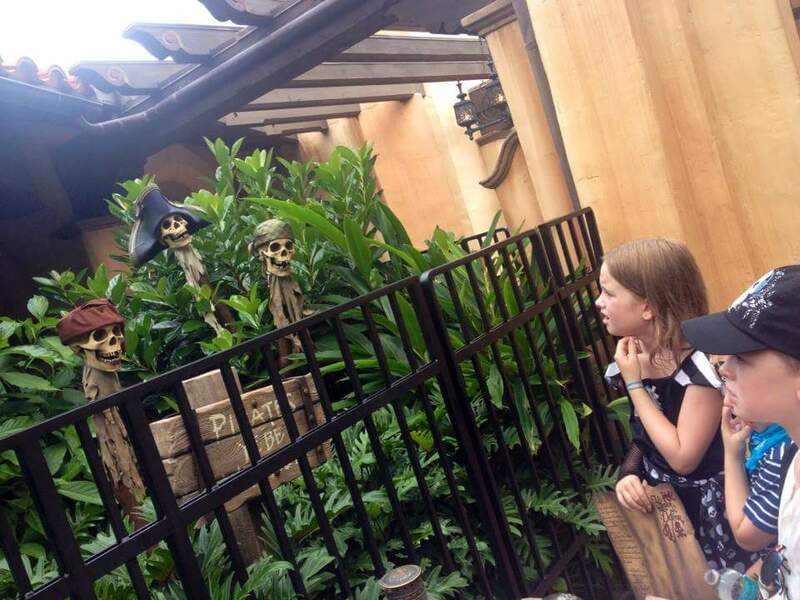 I spend weeks planning our trips to the Disney Parks and turn up armed with touring plans and everything we need to make it easier, but sometimes things just don’t seem to be working so we get out of there. My son can have off days, things can go wrong, sometimes it is better to just re-plan and come back a different time. Next Post 10 top tips for surviving a long car journey with an autistic child! This is excellent advice. My daughter-in-law used similar ideas when we went to Disney World with them a few weeks ago. 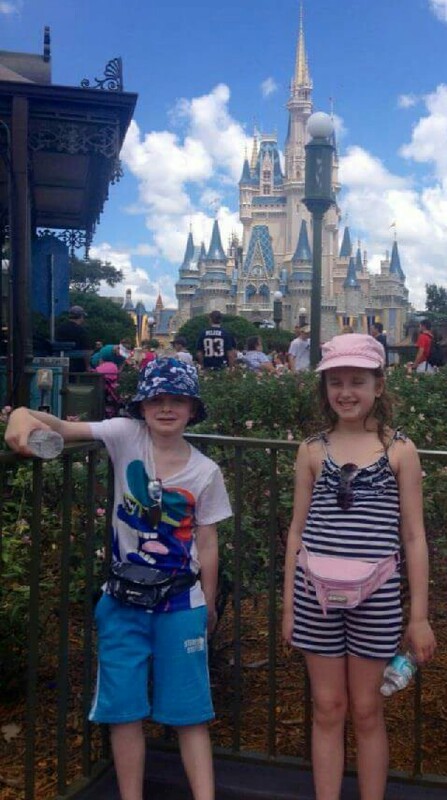 I was nervous about the trip when she and my son invited us to go along, wondering how my autistic grandson would do, as he had never been to a theme park before. But due to his mom’s careful planning, he, along with all of us, had a wonderful time. I’m sure other autism moms will appreciate these suggestions. I’m really pleased you all had a great time! 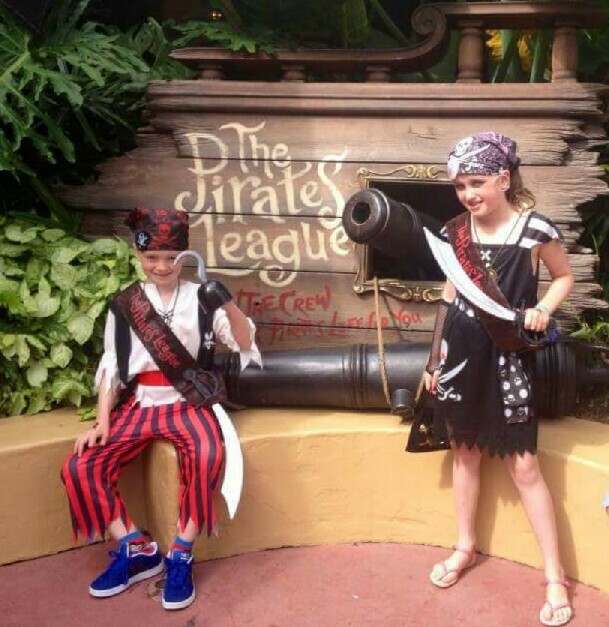 We love Disney and you are right, with some careful planning it can be great!